Fishcake is a unique home furninshing and gallery experience, showcasing fresh furnishings, accessories and art for the contemporary home. 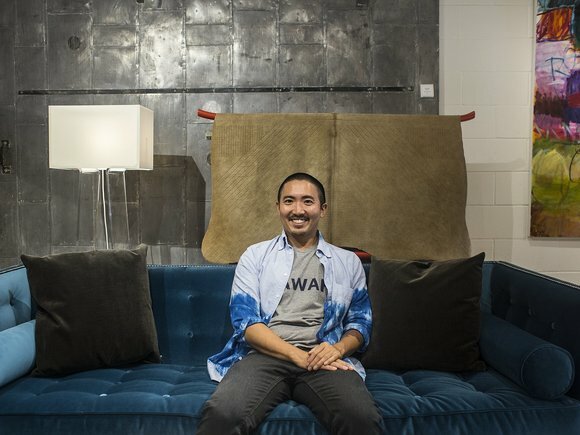 In late 2007, fishcake opened its doors in Kaka'ako becoming an active part of the Honolulu design scene. A concept store and designer showroom that morphs with the times, fishcake has seen clothing and vintage pop-ups, events, classes, exhibits and even a start up co-working space. 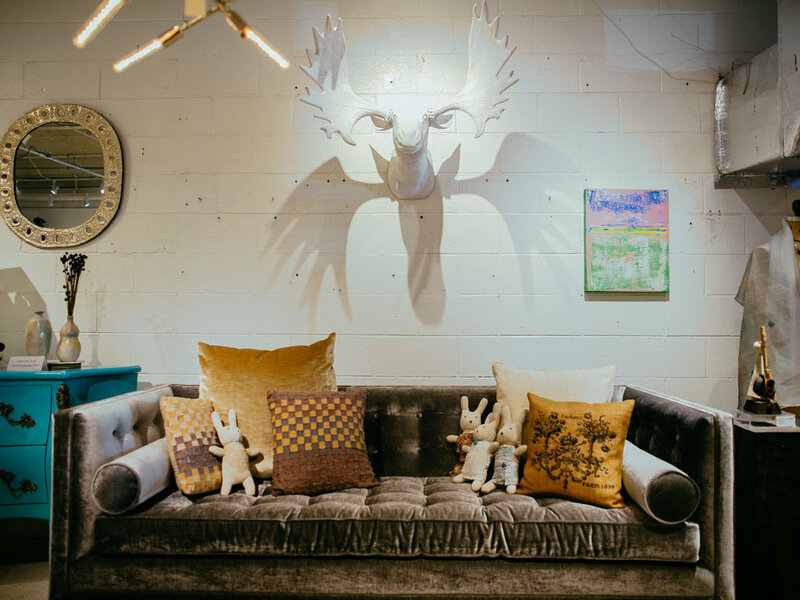 Their tag line is furniture, accessories and art for the home. Their first love is contemporary design and artwork by designers, artists and makers of Hawaii. As our economy shifts again, they look forward to a period of activity where they can help inspire beauty, simplicity, and yes, fun in their living environments.